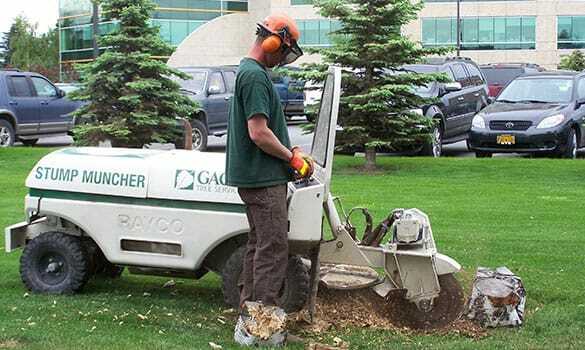 You can't make a better choice for tree removal than Gage Tree Service. We will help you make the decisions that best suit your pruning needs. 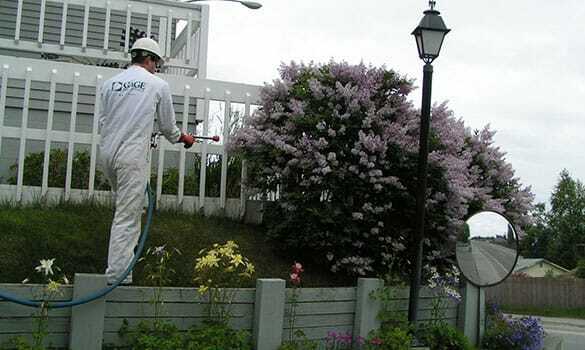 Services to help you keep your trees healthy year-round. 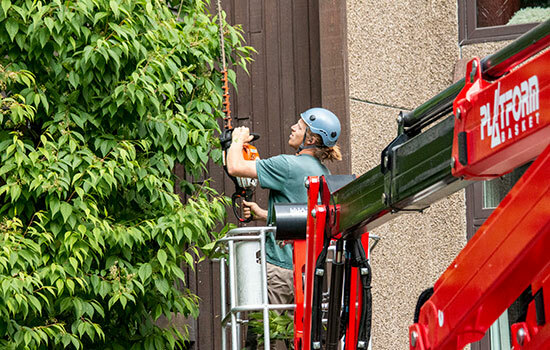 Our team of arborists ensure your trees get the right start. 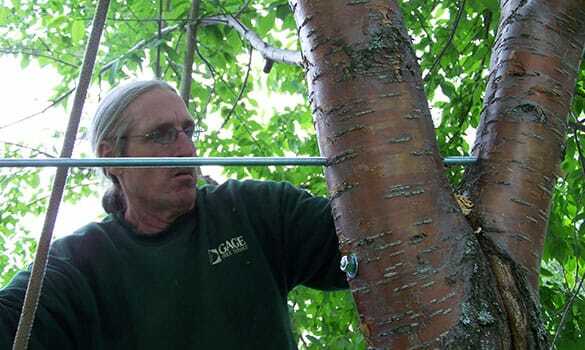 Preventive care to support your trees and avoid removal. We have the right equipment to grind stumps quickly and efficiently.